Tango Lessons at the Beach ! 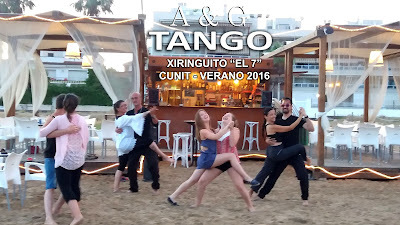 right in front to the Chiringuito "EL 7". Come to have fun ! Do you want to learn more TANGO ? 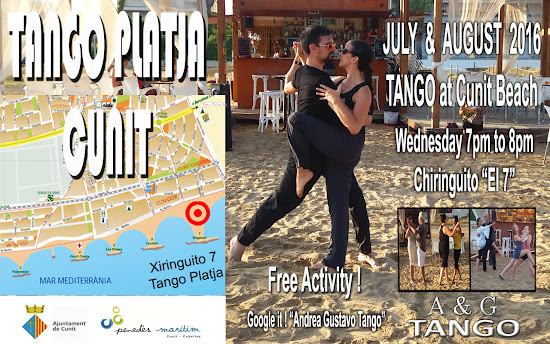 We continue throughout the summer in Sitges & Cunit with private classes to continue enjoying TANGO all year round !